With the help of email and POS platforms, you can determine who your best users are and create special segments and campaigns tailored just for them. While social media marketing and word-of-mouth are vital to a restaurant’s success, email can be a very effective tool. Email marketing not only keeps patrons engaged and up to date with your establishment, but it also allows you to build a solid customer base. With the help of email and POS platforms, you can determine who your best users are and create special segments and campaigns tailored just for them. But how do you start? Whether you run a small supper club or large fast food chain, here are some essential email marketing tips for your restaurant. 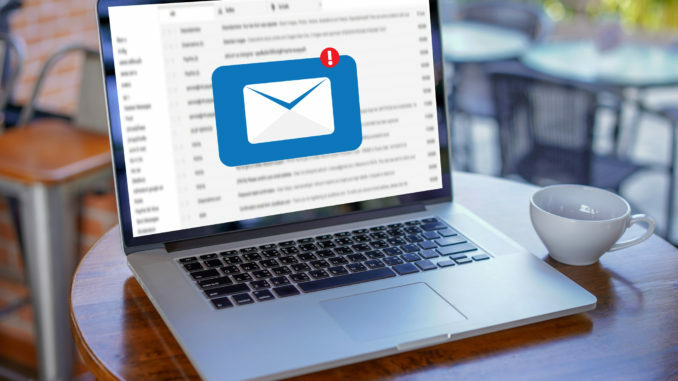 Before developing your restaurant’s email marketing strategy, you’ll have to come up with creative ways to capture email addresses. 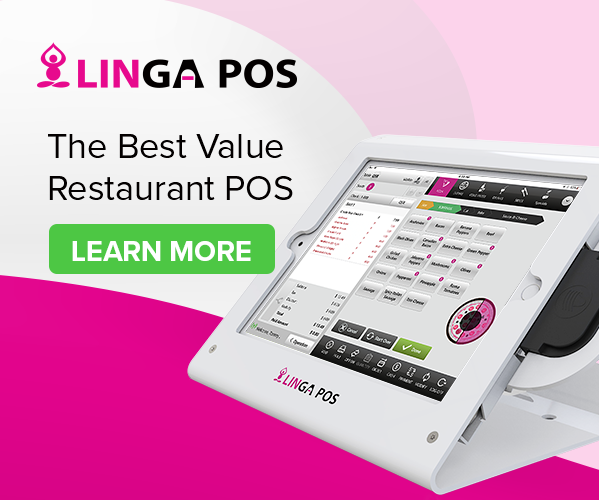 Different point-of-sale (POS) platforms allow you to obtain them without being too pushy. For example, customers paying at the register or an ordering kiosk should have the option to get receipts via email. On your website, subscriptions are an easy way to have customers opt-in with email. 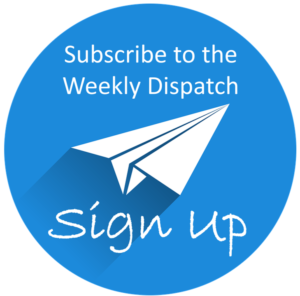 Ask visitors to sign up for a monthly newsletter or subscribe to alerts for the latest deals and contests. You can even have a promo pop up on a page that gives away a free item when a customer signs up. Web orders are another great method for collecting email addresses. While platforms like Grubhub and Uber Eats take the headache out of handling online orders, including an ordering option directly on your website is a great alternative for visitors that pass over third-party sites. An email address should be one of the required fields a user has to fill out in order to process an order. Most of your emails should be “plug-and-play” templates. Creating too many custom emails not only is time consuming, but it also can make you drift from brand standards. Consistency is key, so make sure each email includes the same logo, colors and font. This helps maintain the look and feel of your restaurant’s brand, making it identifiable to your customer base. Whether you’re offering deals or announcing an upcoming event, an email should grab a customer’s attention. Have catchy subject lines and body copy that are witty, but still get the point across. While cleverness is compelling, being too goofy can distract customers from the purpose of your email. If you’re not sure what your audience prefers, try testing subject lines on the same email. Make one group with straightforward subject lines and another with quirkier ones. The open and click-through rates should help provide an answer. Also, appealing images or visuals are a must. Take high-quality photos that beautifully showcase everything from signature dishes to the spectacular ambience of your establishment. If you decide to use stock images, art or iconography, be sure they fit the look and feel of your brand. So what falls into the scope of “engaging content?” It should help drive customers to interact with your restaurant, whether it’s a promo code for free fries or an update about your new menu. Consider sending a monthly or quarterly newsletter that covers upcoming events, charitable activities and other noteworthy tidbits. Surveys also drive engagement and can positively inform your restaurant’s decision making. Think about sending surveys that garner customer feedback on everything from food options to the ordering process. No matter what content you use, think of it as an opportunity to retain your customer base. Keeping them in the loop about the latest deals and news not only increases engagement, but it also helps build loyalty and trust. Promotions are a key form of engaging content. However, deciding what to promote can be tricky. When it comes to deals on food and drinks, you shouldn’t just throw darts. There should be a rhyme or reason behind it. First, choose items that are affordable to make and have a high return on investment. For example, one of your burgers might cost $1 to make but is sold regularly at $4. If you want to have a special deal on that burger, offer it at $2 to keep a solid ROI. 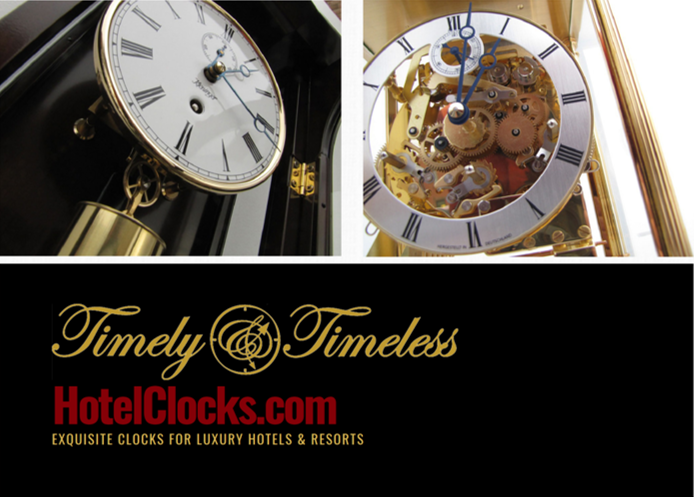 Second, have specials that coincide with different sporting events, seasons and holidays. Whether it’s a major holiday or something off the social media calendar, make sure the items and deals fit the occasion. For example, host a special Sunday brunch for Mother’s Day or have a deal on donuts for National Donut Day. But what if there isn’t a holiday or event around the corner? This slow period is a good time to come up with a special event for your best email customers. For example, if your restaurant has a rewards or loyalty program, alert your top patrons that they can double their points for a free appetizer or entrée. After you come up with different types of content and campaigns, you need to decide the frequency for sending emails. The game plan will vary based on the type of restaurant. Do you run a small gastropub? Sending out an email once a week should suffice. However, if you’re overseeing a larger fast food chain, there are typically more promos to communicate throughout the week. In that case, the cadence should be more frequent. Also, when you send emails is crucial. According to a study by HubSpot, most emails are opened on weekdays during the 11 a.m. hour. If you want to send emails over the weekend, the most engagement occurs on Sundays between 8 and 10 p.m. Of course, certain promotions work better at different times of the day. For instance, a one-time offer geared toward the breakfast rush should be sent earlier in the morning or the evening before. 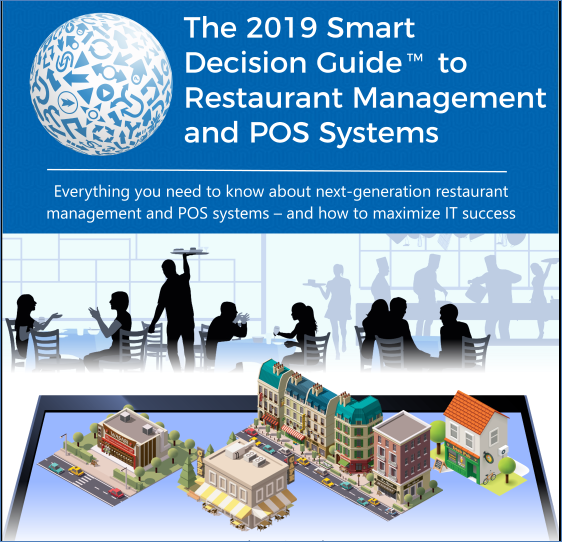 Finding a sweet spot for your restaurant might take some time. Use the first few email campaigns to test what times and days of the week are best for your customer base. The open rates will tell you when they’re viewing your emails. 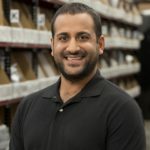 Nittin Gupta has overseen the email channel at Parts Town since 2015 and has more than eight years of email marketing experience. Parts Town is the market-leading distributor of genuine OEM foodservice equipment parts for restaurants, fast food chains, institutions and other commercial kitchens.